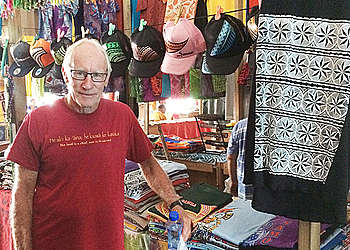 Bill Sakovich, aged 75, from Hilo, Hawaii, first came to Samoa in 1983. He’s jumped at every opportunity to come back since. 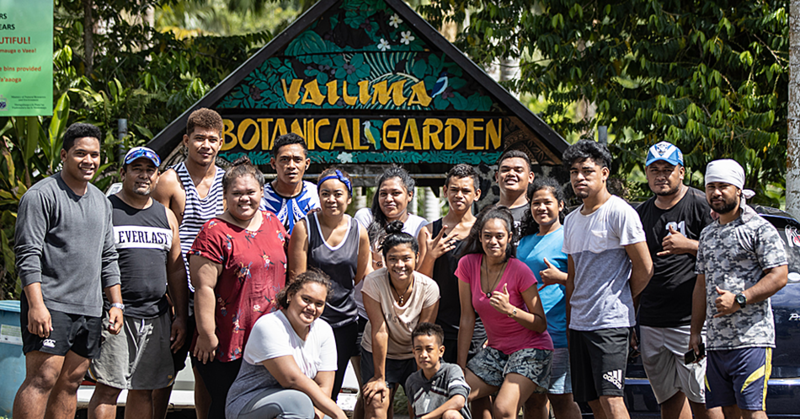 His career as a swim coach with FINA, the International Federation for swimming, has taken him across the globe, but Bill loves coming back to Samoa to work with the local people. He provides coaching expertise to swimmers, coaches and school teachers. He stated, “I always enjoy my stays here,” on this particular trip, the aquatic master has been running a swim camp, showing teachers how to best encourage and advance the talents of young aspiring swimmers. He reflected on the local people’s eagerness to learn, adding that “the National Samoan Swimming Confederation have been terrific.” Over the years he’s seen a marked increase in the number of young Samoan’s enthusiasm to discover and immerse themselves in the sport. Bill has made lifelong friends with some of the locals here on the island, and was pleased to get the opportunity to visit them. “Its nice meeting old friends” he told the Observer, while perusing a stand of brightly coloured lava-lavas. Taking several back to Hawaii as souvenirs for his family, he remarked at the beautiful local designs created on the island. 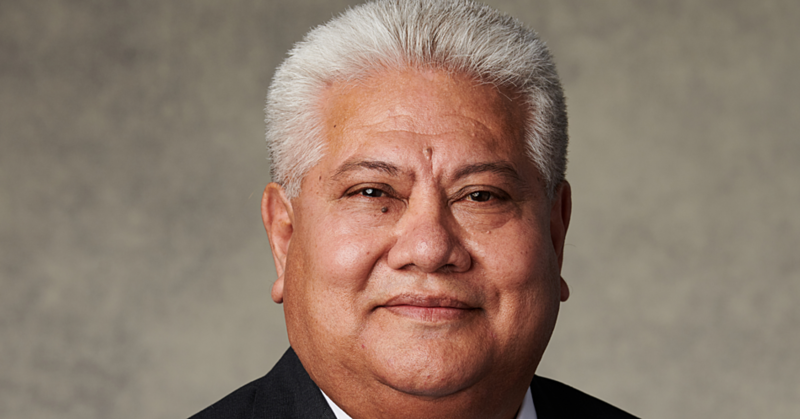 Despite having a similar climate in his hometown in Hawaii, Bill believes that Samoa offers “something different, while still being a safe place. 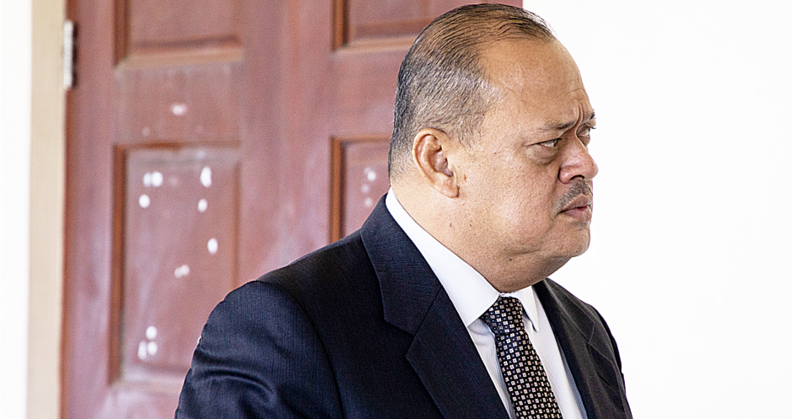 It’s a completely different environment to the mainland.” This is the aspect of the island that rates highly in his recommendation. Its relaxed environment encapsulates the typical island life that people are looking for. “I feel like a King because the people treat me so well.” Bill will keep coming back because of the laidback atmosphere and his welcoming associates here on the island.